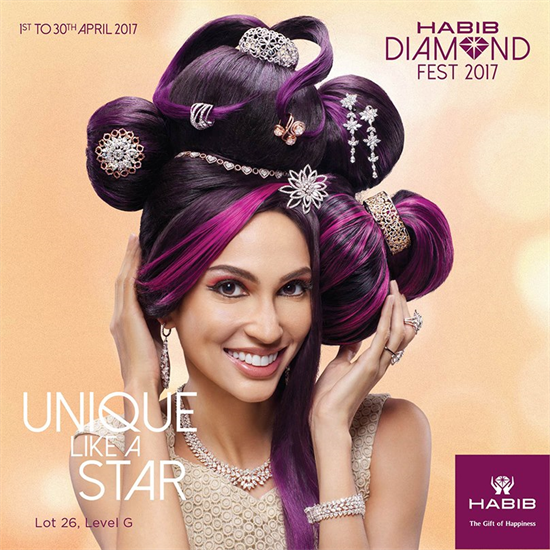 To all diamond lover out there don’t forget to drop by at Habib in Paradigm Mall because they are having Habib Diamond Fest 2017! Check on the advertisement below for more info! 80% discount at COACH JPO ! 10-to-10 Promotion for Uni-Tea cardholder. Great news to all sushi lovers out there! World book day at Popular. MCCAFE LATTE FOR ONLY RM0.99 ! Get your GSC free movie ticket with debit card. 20% discount for whole cake at Secret Recipe. Are you fan of City Chain ? Clarks footwear below as RM50. Eat all you can at Sushi King for special buffet. Get FREE ICE SOYA DRINKS at McDonald’s. Get a MESRA point at Petronas Primax. Want get 20% off total bill at STARBUCKS ? Buy any 3 items at the price of 2 items! RM1 for a bowl of Soup of the Day at FISH & CO.
© 2018 Cartoola (M) Sdn Bhd. All rights reserved.